Invites you to the inaugural Philippine Road Racing Grand Prix this May 20, July 1 and Sept 30 in Raja Sulayman Park, Manila. Race for the benefit of the national long distance running program in celebration of IAAF 100 years of athletics excellence. 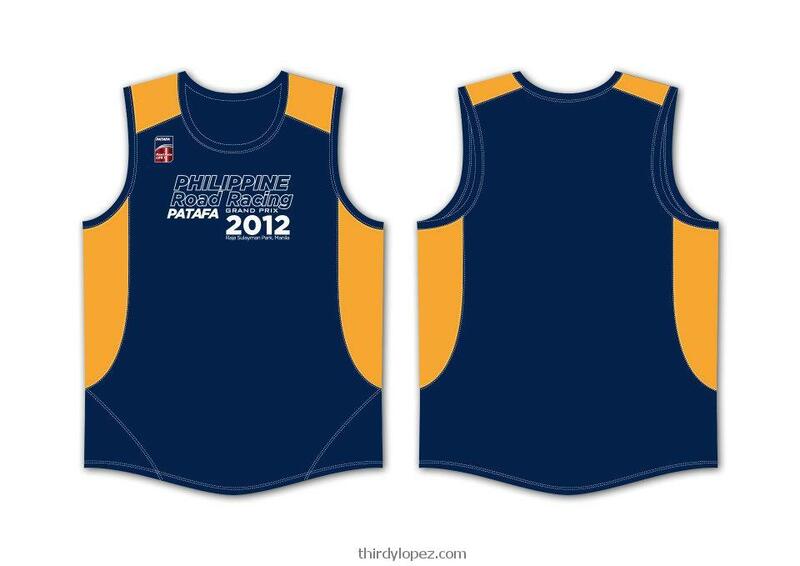 All runners who have finished their registered events in all 3 legs will receive a special Grand Prix shirt and a medal. & GET FIT SESSIONS IN ULTRA! Registration Period for 1st leg: April 23 – May 18 For advance registration for all 3 legs. 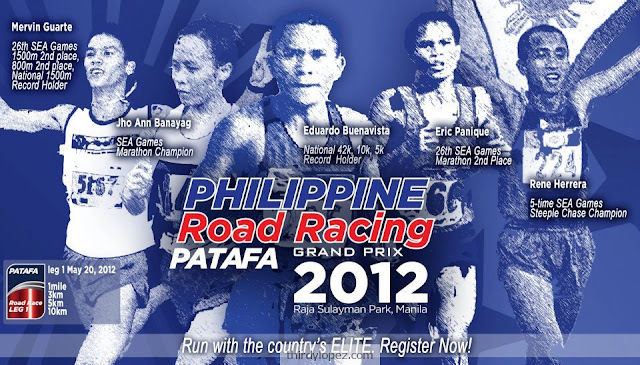 REGISTER NOW FOR THE FIRST LEG, MAY 20, 2012!